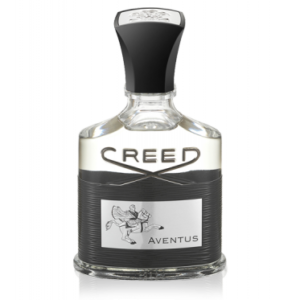 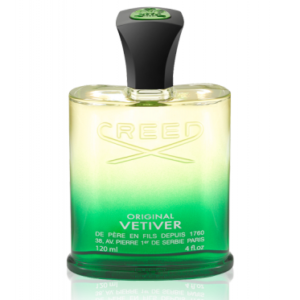 An aquatic concoction crafted by Olivier Creed—sixth-generation master perfumer. 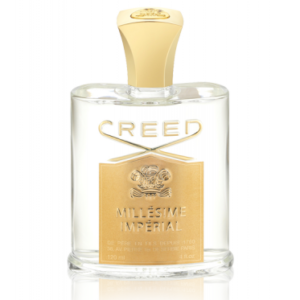 This nostalgia-filled fragrance is a universal ode to Creed family memories of sailing the Mediterranean: sparkling seas, salty air and citrus-scented breezes. 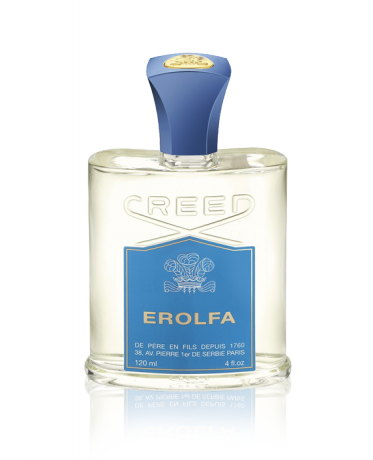 Not only is Erolfa a blend of nautical-inspired notes, the label is a mix of each family member’s name: Erwin, Olivier’s only son and perfumer protégé (ER); Olivia, Olivier’s daughter (OL); and Fabienne, Erwin and Olivia’s mother (FA). 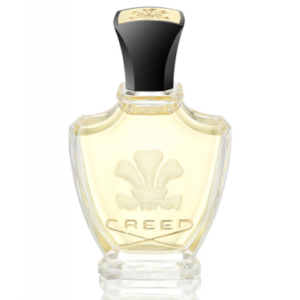 The result is Erolfa — a regal scent destined to make memories all its own.